Several Estonian entrepreneurs have launched the Good Deed Education Fund, with a goal to provide seed capital for innovative initiatives in Estonian education; the fund plans to contribute €1 million to impactful educational initiatives. The fund is led by the Good Deed Foundation that has a long-term experience in launching and growing impactful initiatives in Estonia. According to Pirkko Valge, the managing director of the foundation, the fund can provide either one-time support or finance the same project over a couple of years. 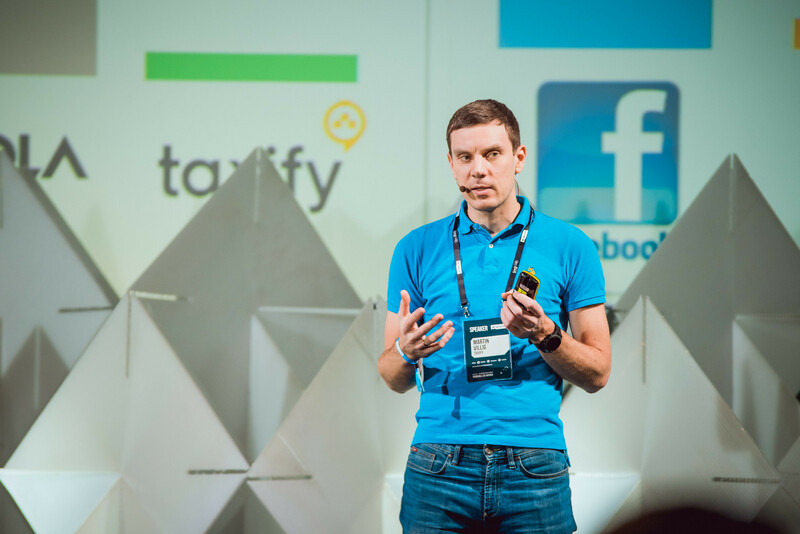 The initiators of the fund are Martin Villig and Taavet Hinrikus, the cofounders of Taxify and TransferWise, respectively. Both companies are successful global startups that have valued innovation from day one. The founders find the lack of young teachers, the high average age of educators, insufficient appreciation of principals’ work and youth dropping out of basic schools as the main problems in Estonian education today. “In addition, focusing more on developing STEAM (an educational approach to learning that uses science, technology, engineering, the arts and mathematics as access points for guiding student inquiry, dialogue, and critical thinking – editor) skills at schools is important, as these are the key competencies needed today to succeed,” they said in a statement. 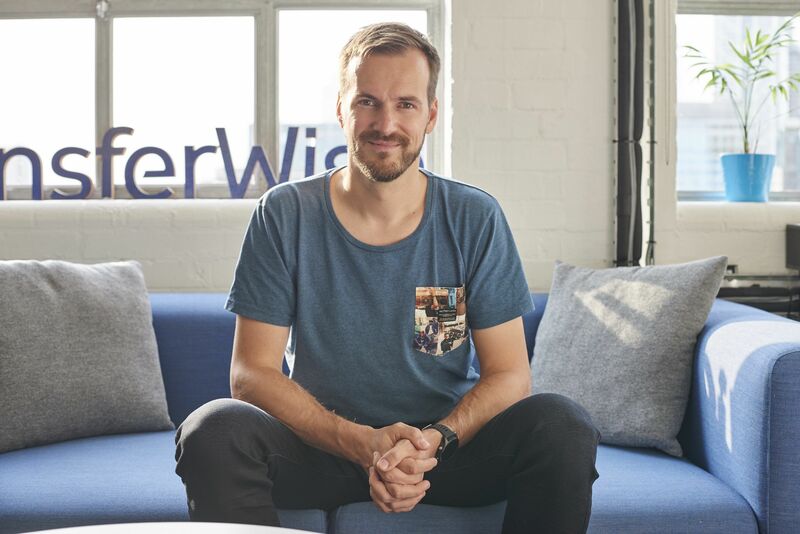 The founding members of the fund include Alari Aho, the founder of Toggl; Ahti Heinla, the cofounder of Skype and Starship; Norris Koppel, the founder of Monese; Kristo Käärmann, the cofounder of TransferWise; Rain Lõhmus, the cofounder of LHV bank; Ragnar Sass, the cofounder of Pipedrive; and many others. The companies contributing to the fund are Civitta, Contriber, Eften, Helmes, Lingvist, Monese, Pipedrive, Superangel, Taxify and TransferWise. Cover: Students at the Estonian Business School (the image is illustrative).